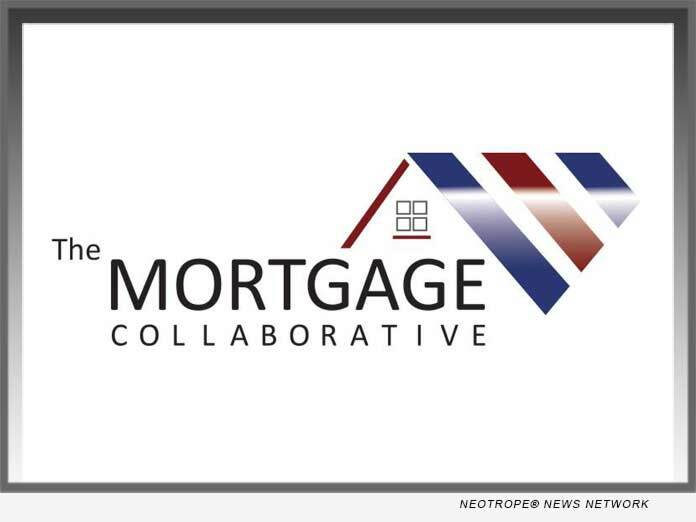 SAN DIEGO, Calif. /California Newswire/ — The Mortgage Collaborative, the nation’s only independent mortgage cooperative, today announced a new strategic partnership with PHH Mortgage, a leading subservicer and portfolio retention provider. The new relationship with PHH Mortgage adds an experienced, best-in-class subservicer to their preferred partner network. For over 30 years, PHH Mortgage has been an industry leader in delivering mortgage servicing and lending solutions to financial institutions to handle their outsourced mortgage needs. PHH is currently one of the largest mortgage subservicers in the industry and is welcoming opportunities to further grow its $145 billion subservicing portfolio. PHH has an experienced team of mortgage professionals dedicated to delivering personalized service to its clients and maintaining the highest quality customer service for their customers. PHH’s client base includes some of the largest and most recognizable financial and wealth management institutions, investors of MSRs, regional and community banks, and credit unions. The company also offers portfolio retention services to their subservicing clients, which provides the opportunity to extend and enhance customer relationships. Headquartered in Mount Laurel, New Jersey, PHH Mortgage, a subsidiary of PHH Corporation (NYSE:PHH), is one of the largest subservicers of residential mortgages in the United States. PHH Mortgage provides servicing solutions to companies who own mortgage servicing rights, including purchase and refinance loan originations to their customers. The company has been providing mortgage lending and servicing solutions since 1984 and is dedicated to responsible and ethical practices while delivering an exceptional customer experience. For additional information, please visit the Company’s website at www.phhmortgage.com/business.